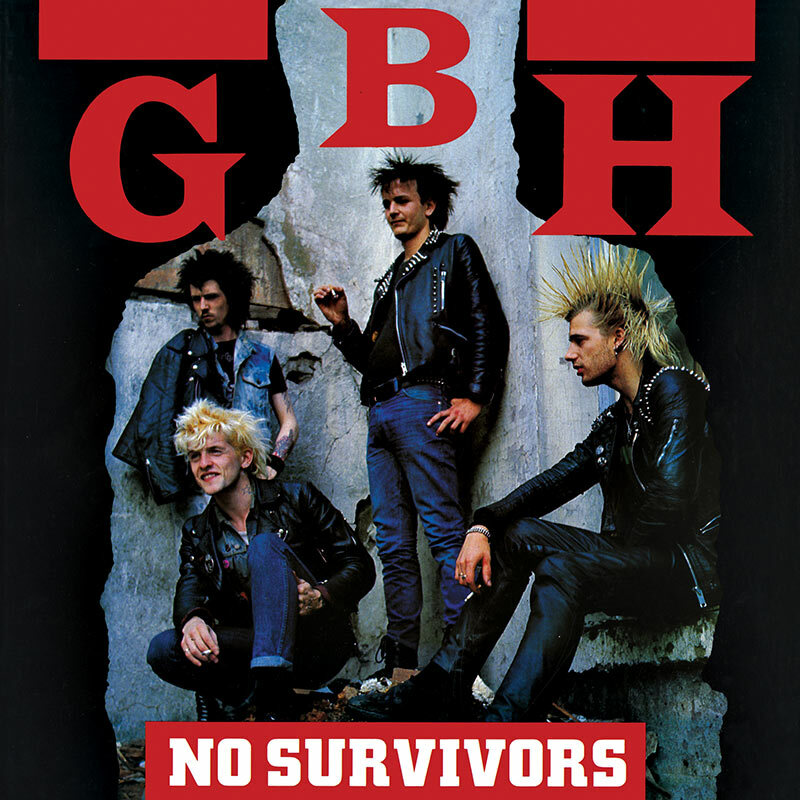 A special limited edition re-issue of the classic 1982 live recording from British punk rawk all-stars, GBH – pressed on red translucent vinyl! SKU: 2002. Categories: Cleopatra, Punk, Vinyl. Tag: GBH.